LG Electronics announced that the new smartphone LG V20 will become available to customers starting this week. 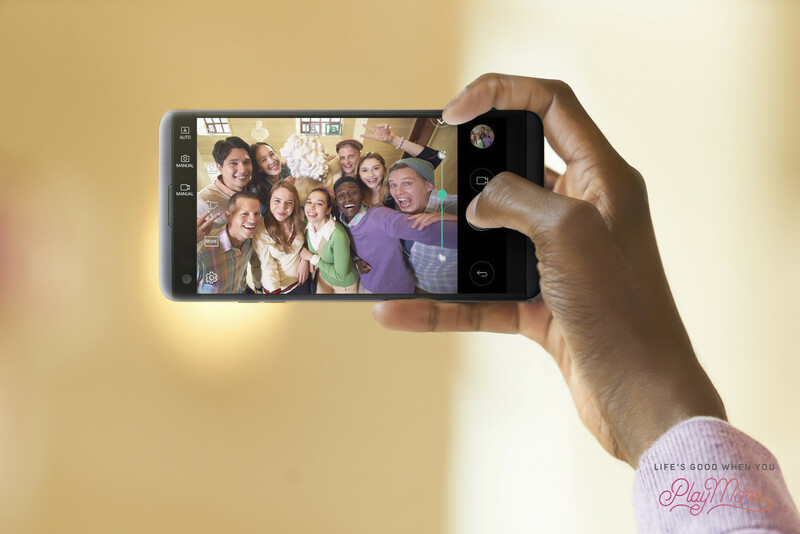 The LG V20 will make its public debut in LG's home market of South Korea. 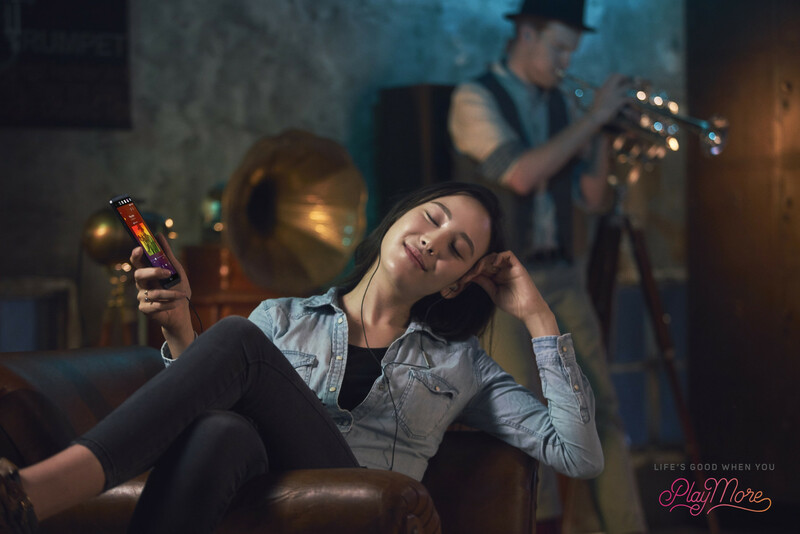 LG Electronics wants to set a new baseline for multimedia capabilities in smartphones with its brand new V20 smartphone. The V20 will become available to customers starting this week. 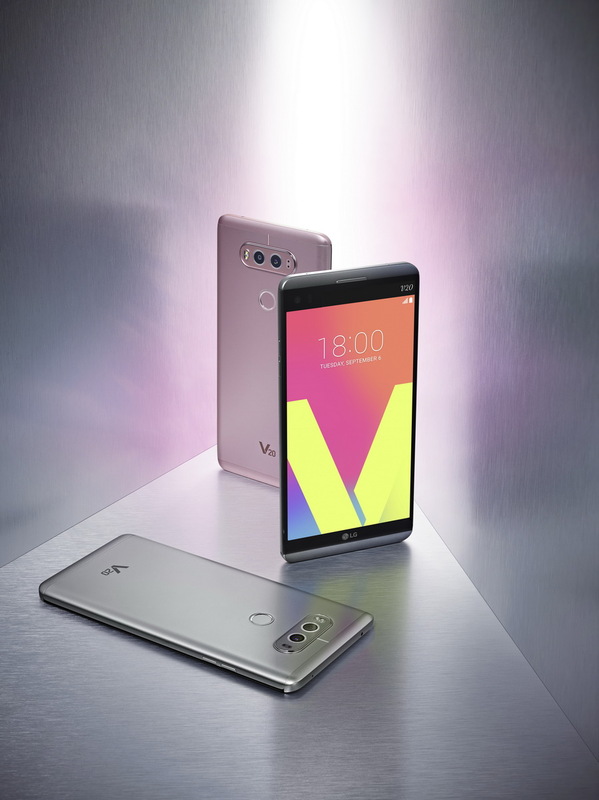 The LG V20 will make its public debut in LG's home market of South Korea followed by other key countries in North America, Asia, Latin America and the Middle East over the next several weeks. According to LG the V20 is designed for users who want a phone which differentiates itself from competing devices with a professional-grade visual and audio features. The V20 supports video recording with Steady Record 2.0 and neutralizes shaky images using both electronics image stabilization (EIS) built into the Qualcomm Snapdragon 820 processor and digital image stabilization (DIS) in post-processing. 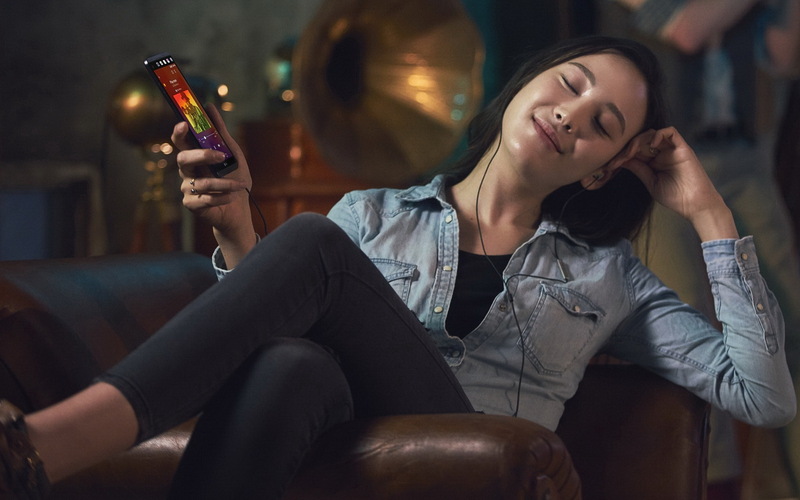 Additionally the V20 captures audio using 24-bit/48 kHz Linear Pulse Code Modulation (LPCM) and delivers playback with a Hi-Fi Quad DAC to minimize distortion and noise by up to 50 percent. 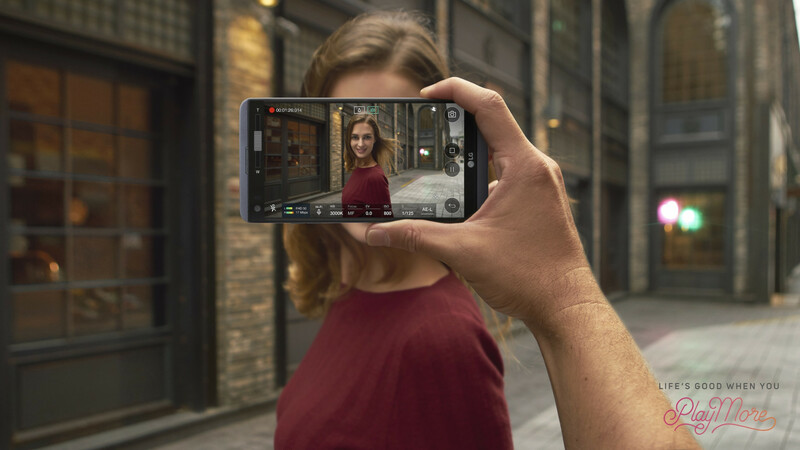 For still images the smartphones features front- and rear cameras with rear-facing 135-degree and front-facing 120-degree lenses. Hybrid Auto Focus is used for optimal picture sharpness while Auto Shot simplifies selfies with a face detection feature that triggers the shutter. The V20 offers Android 7.0 Nougat out of the box and includes Google's In Apps search feature. LG uses strong AL6013 aluminum alloy for the V20, reinforced on top and bottom contact points with Silicone Polycarbonate (Si-PC) for compliance with the United States military’s MIL-STD 810G Transit Drop Test. "Today’s users aren’t just consuming and sharing content, they’re savvy enough to create it as well. The V series originated from this insight that we needed to design a device that could not only keep up with this segment of the audience but be able to anticipate their needs and stay a few steps ahead of them. I’m proud to say that the V20 meets these expectations on all fronts."